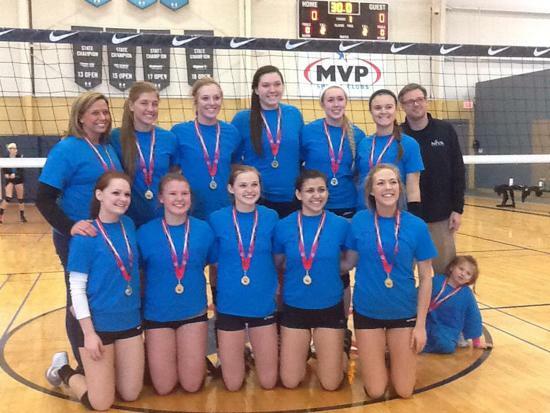 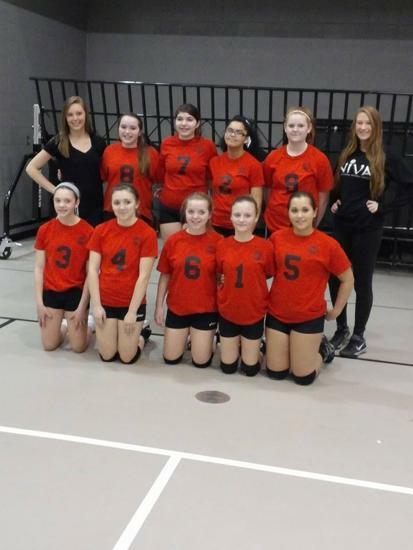 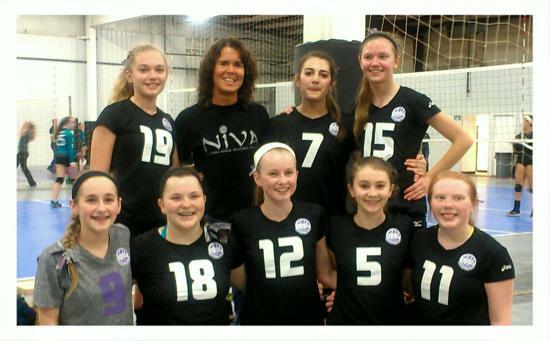 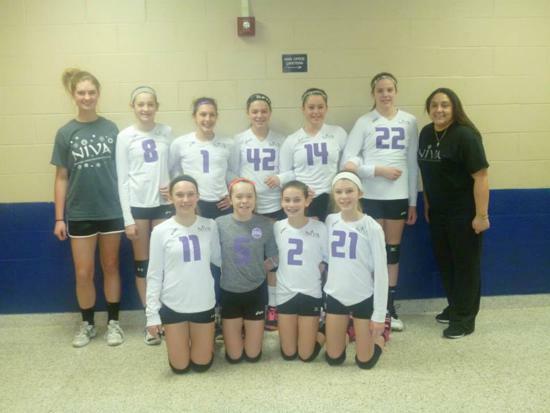 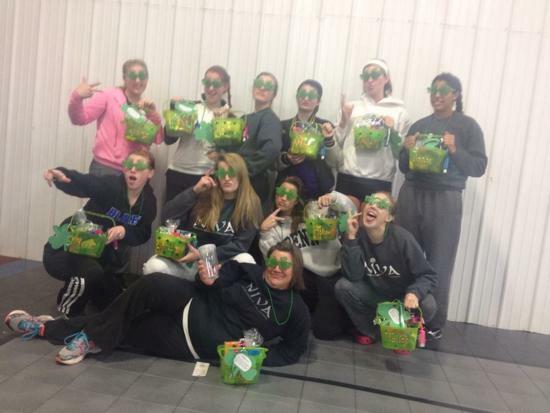 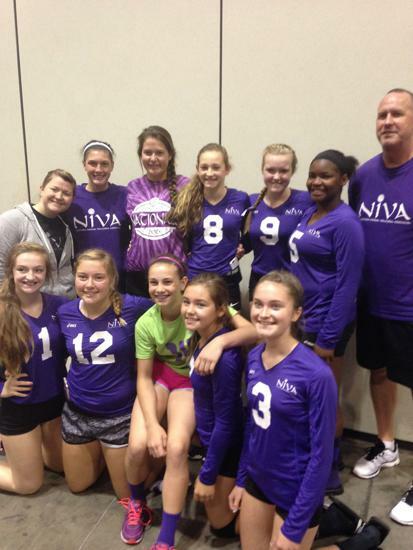 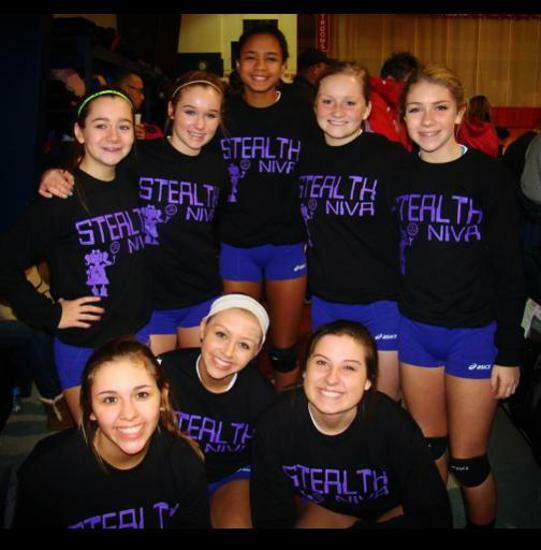 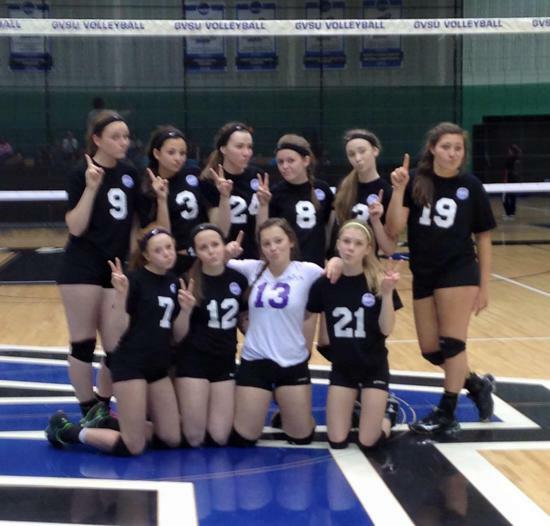 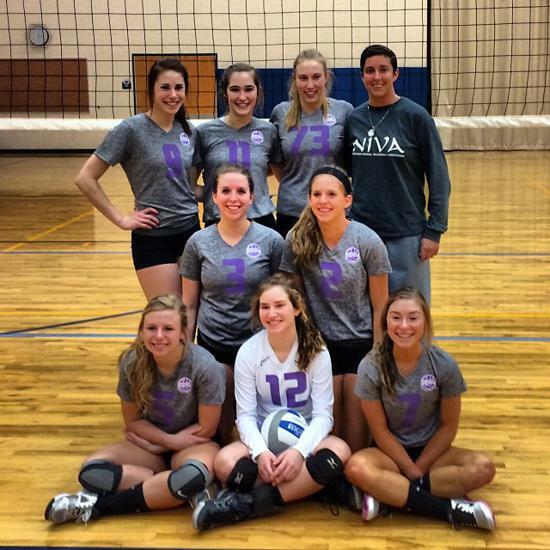 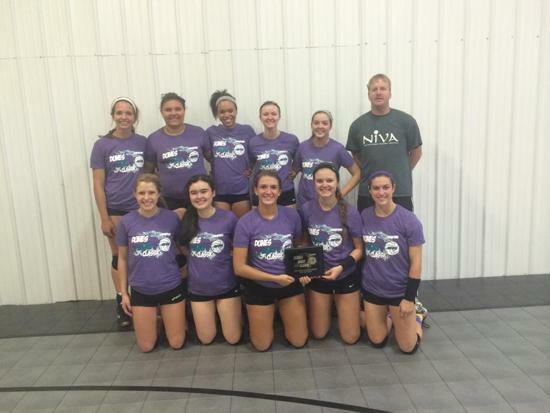 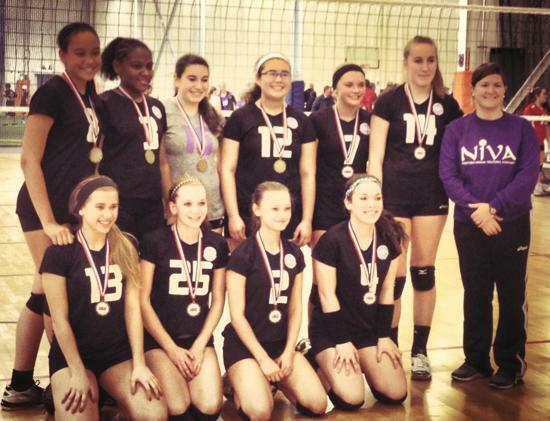 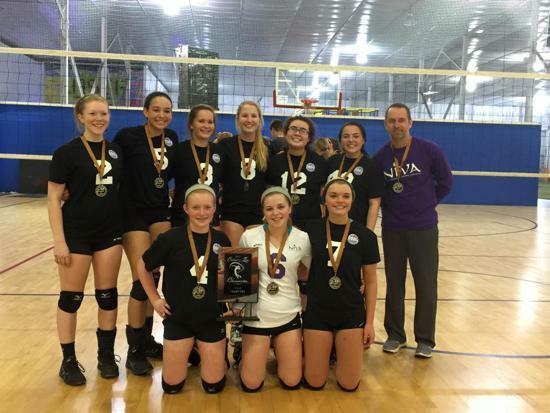 Players interested in NIVA should check back in October for information on how to join and play the 2019-2020 season. 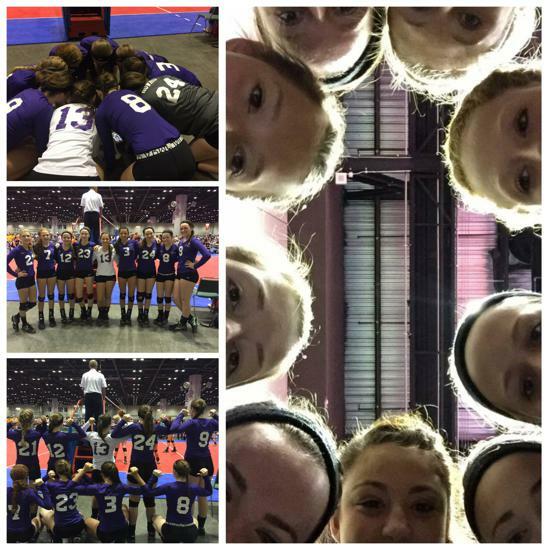 We are currently done with our 2018-2019 season for non-travel and limited travel! 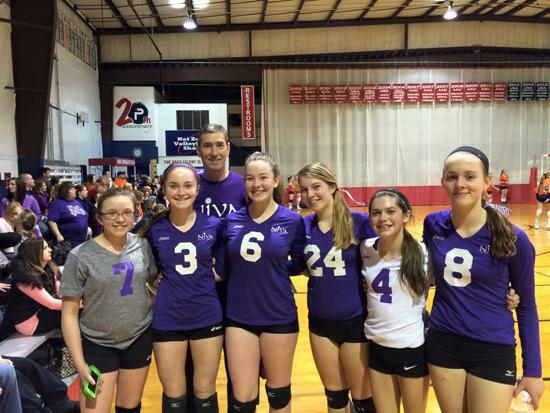 Welcome to the NIVA website. 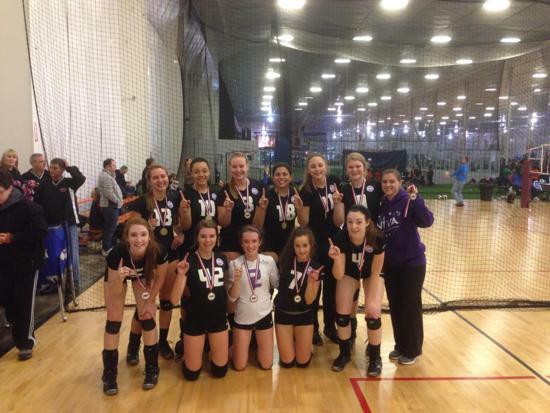 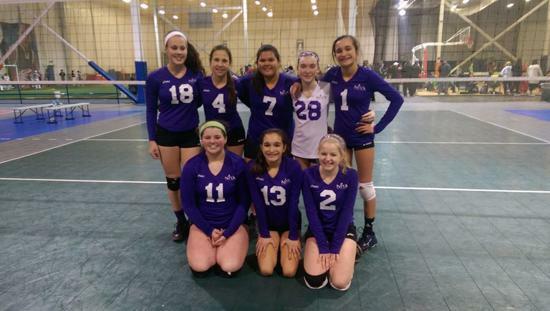 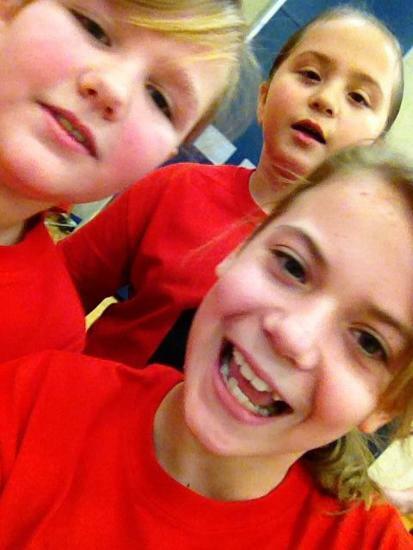 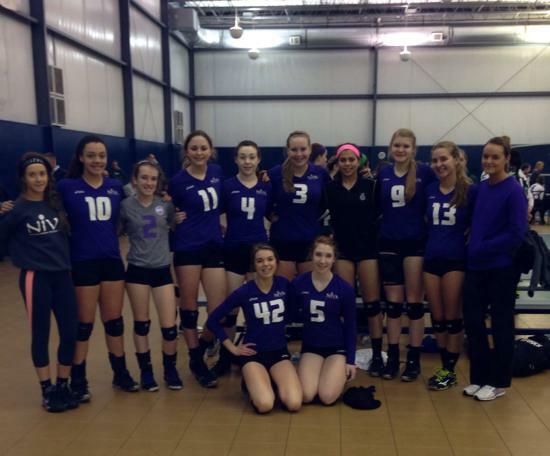 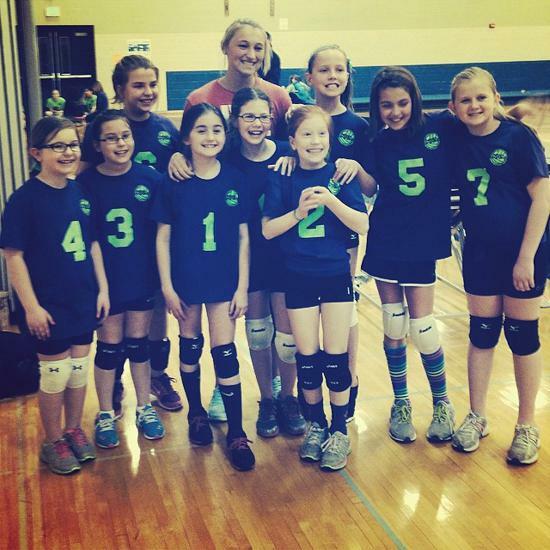 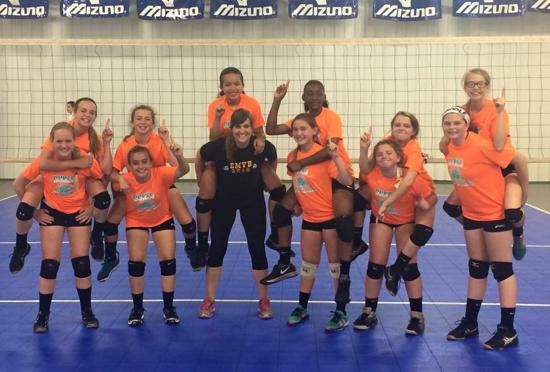 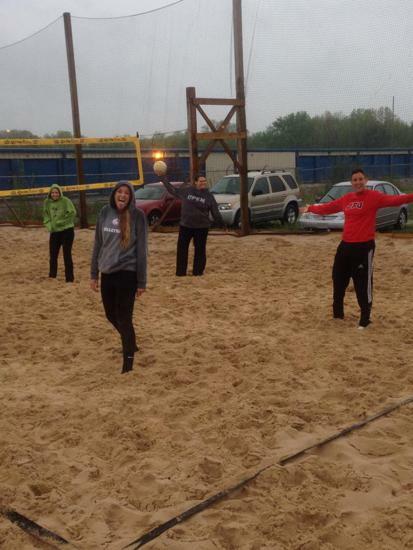 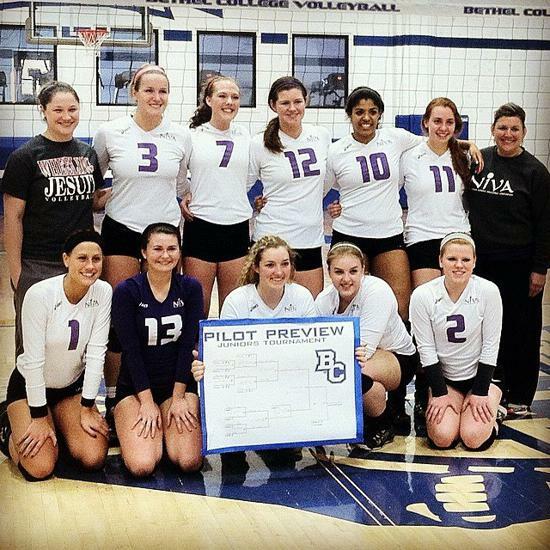 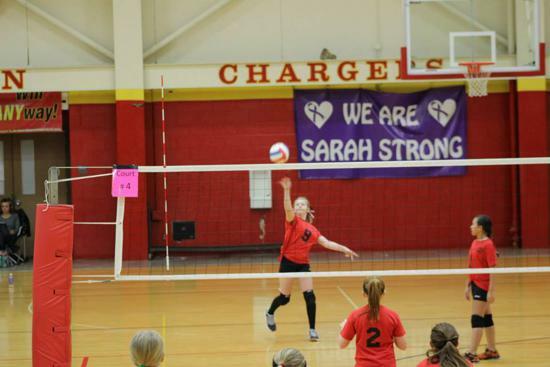 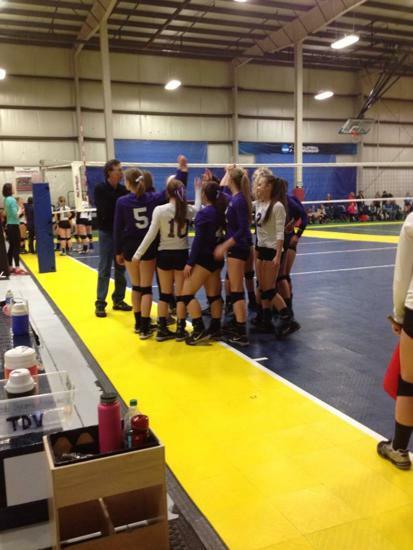 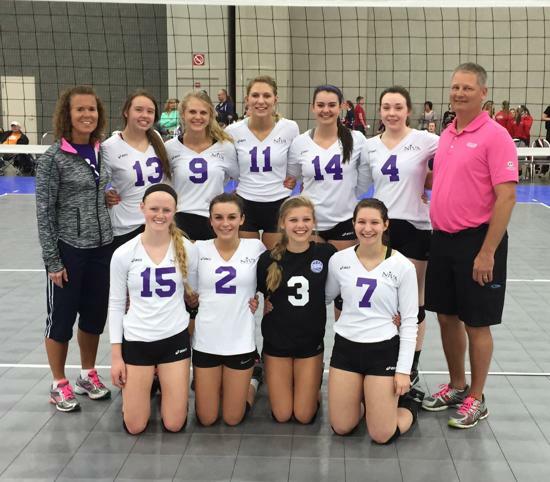 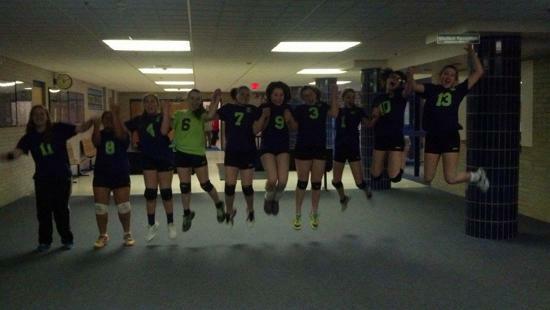 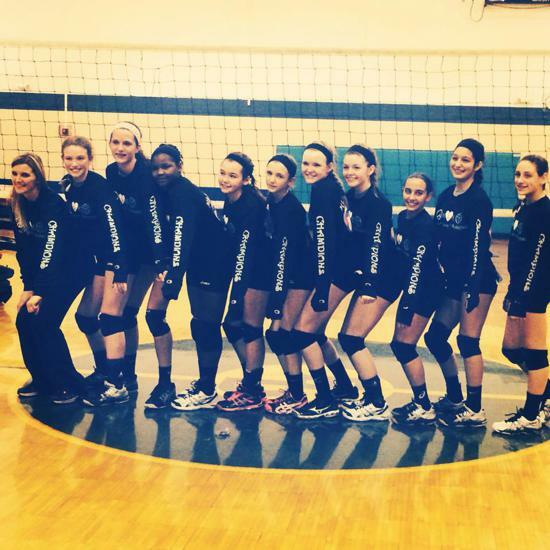 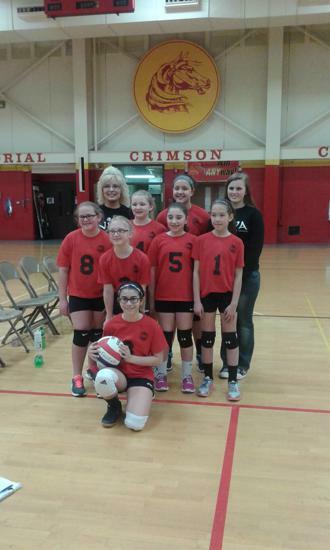 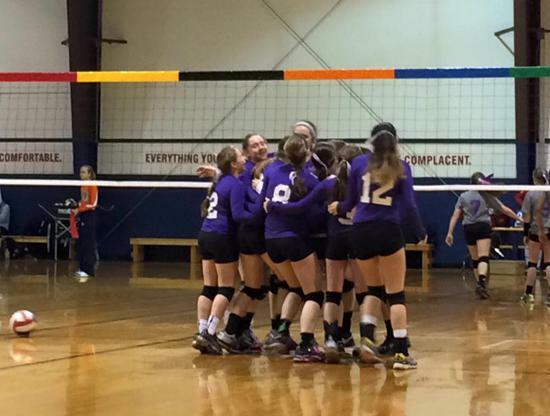 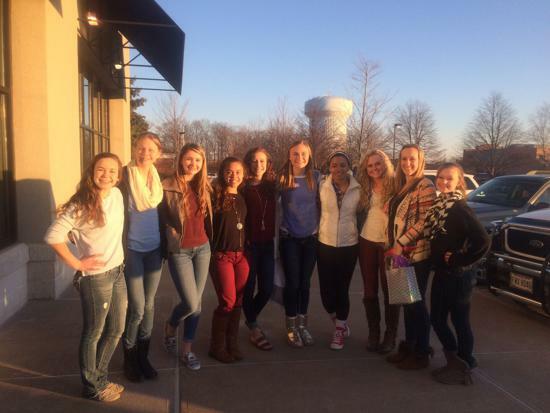 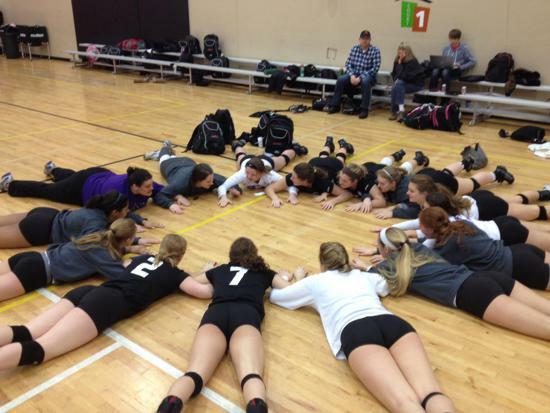 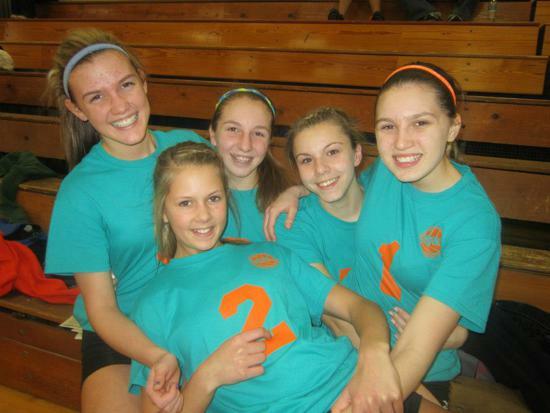 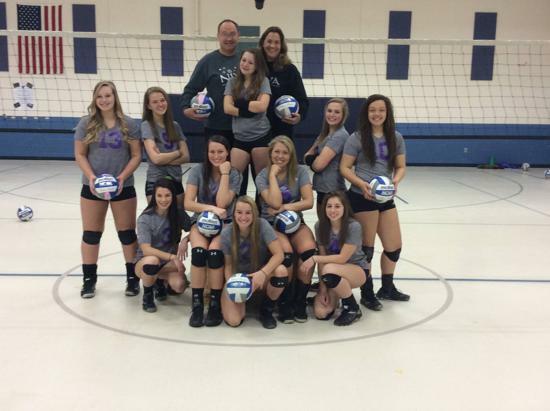 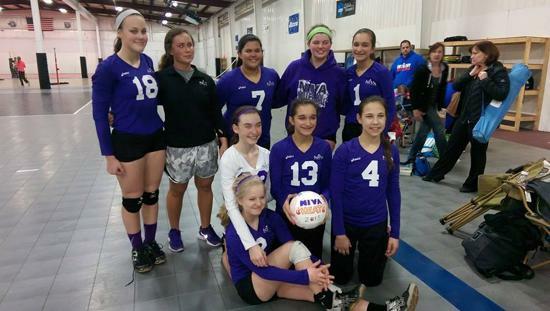 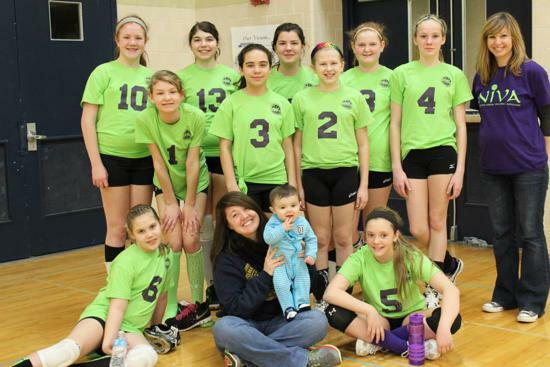 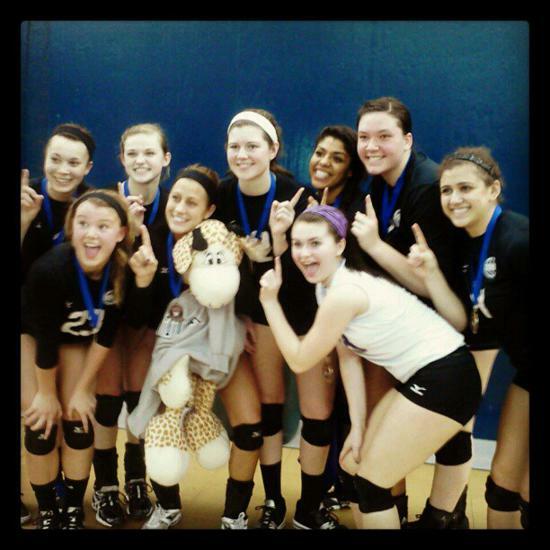 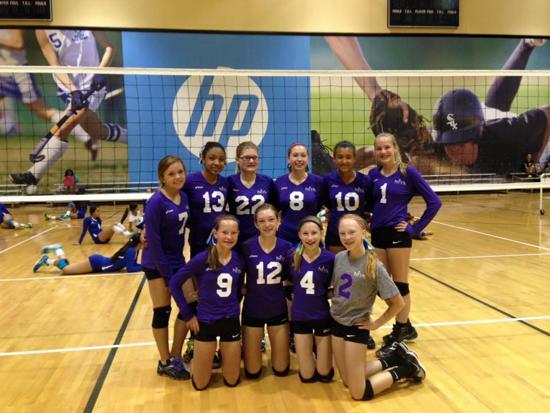 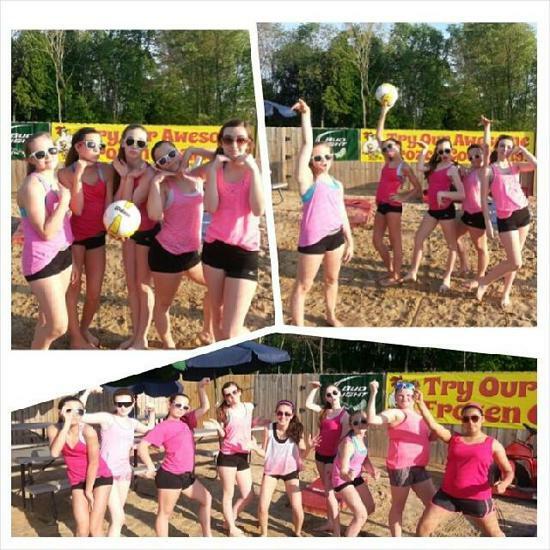 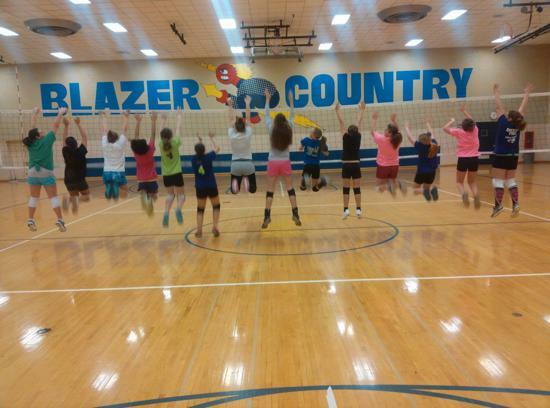 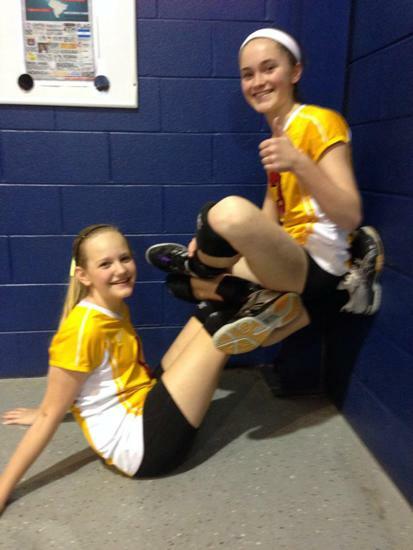 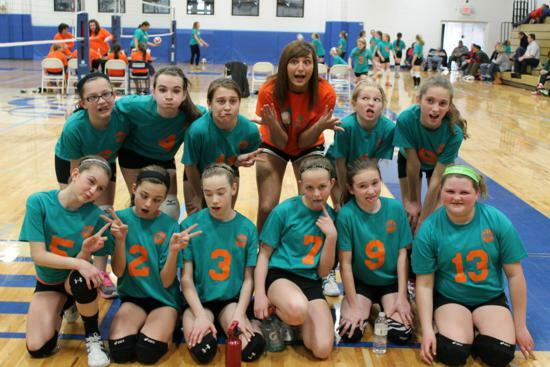 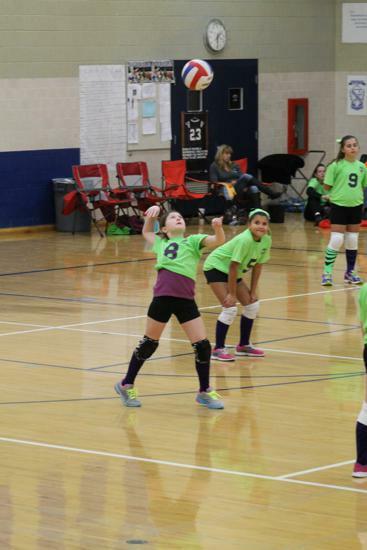 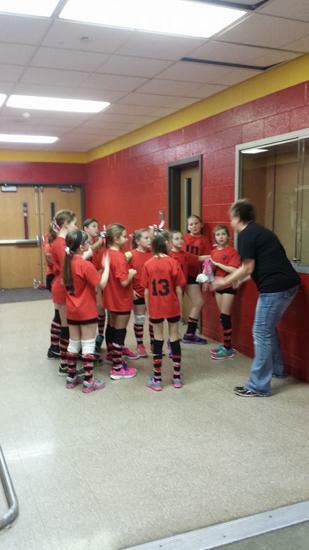 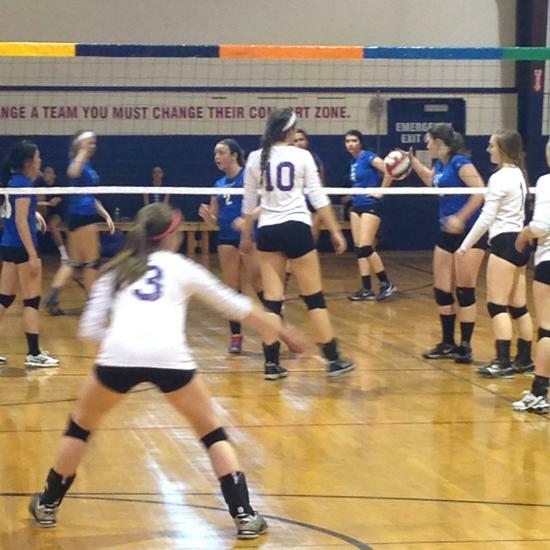 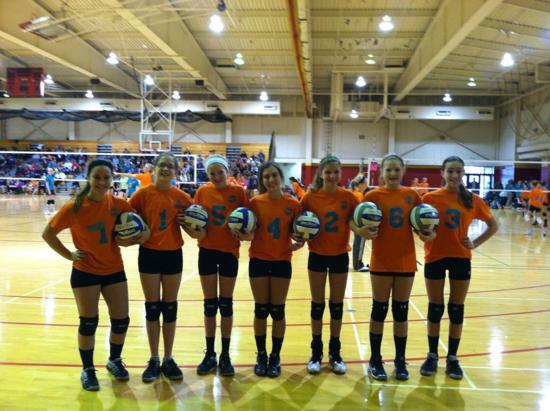 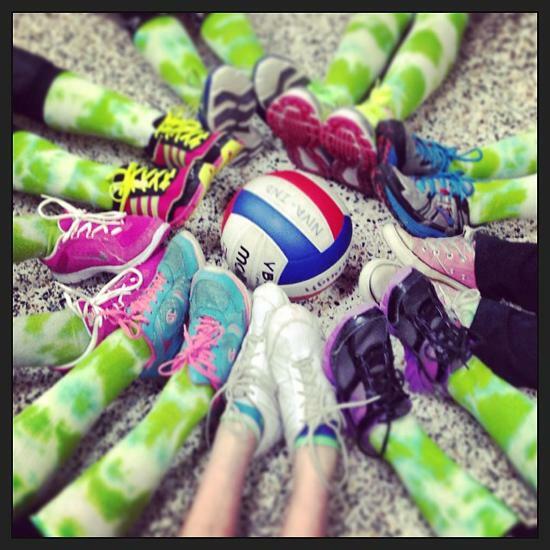 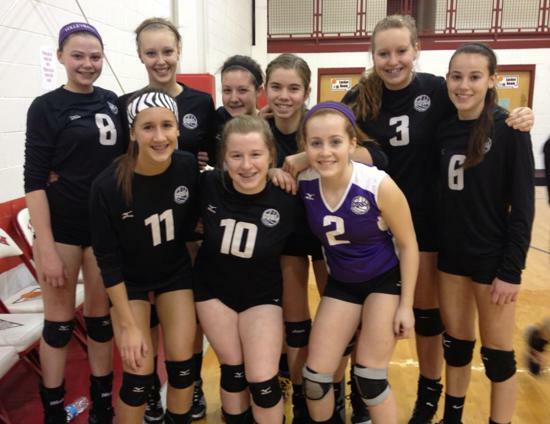 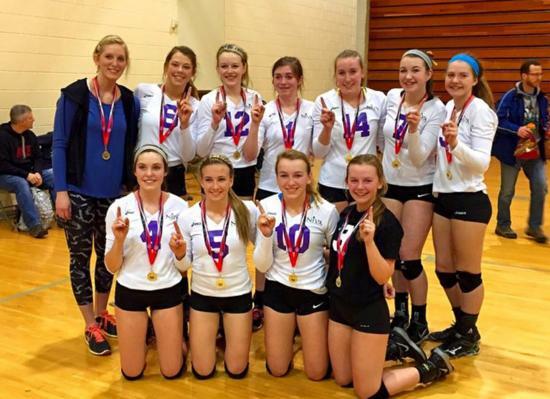 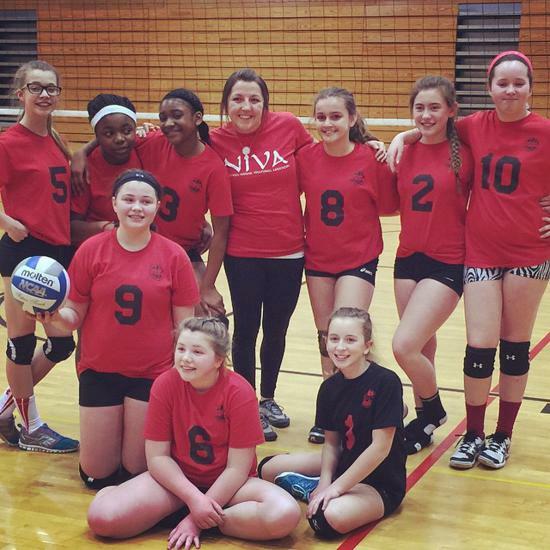 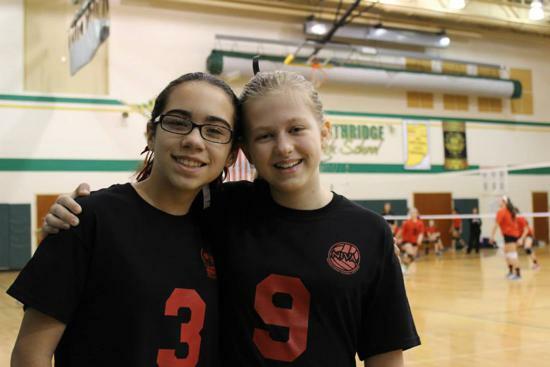 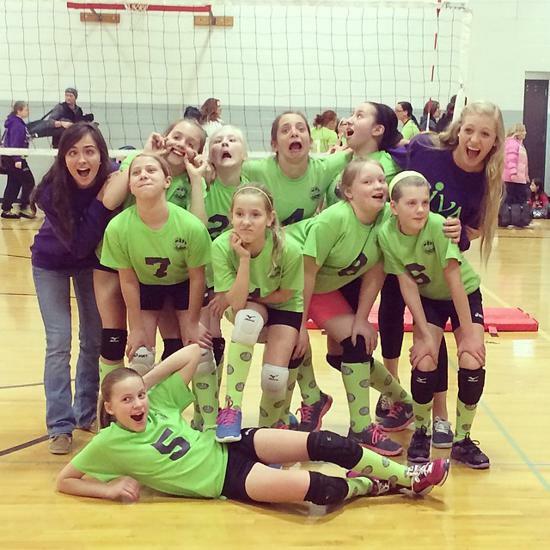 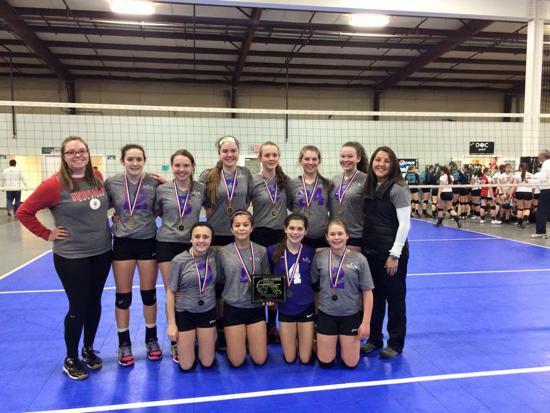 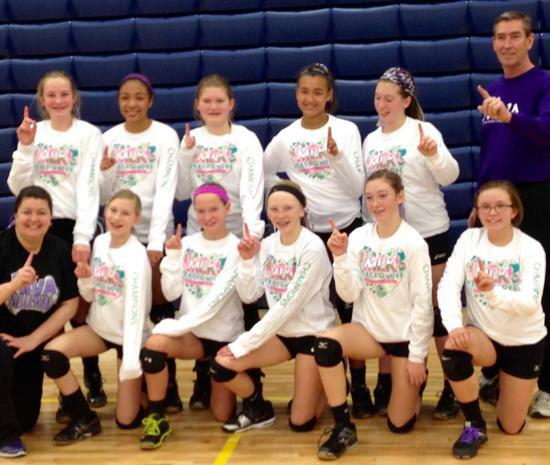 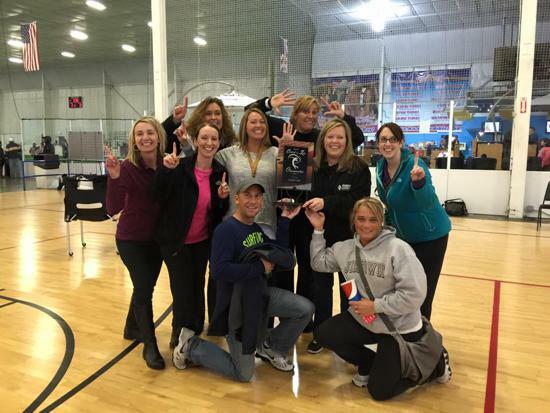 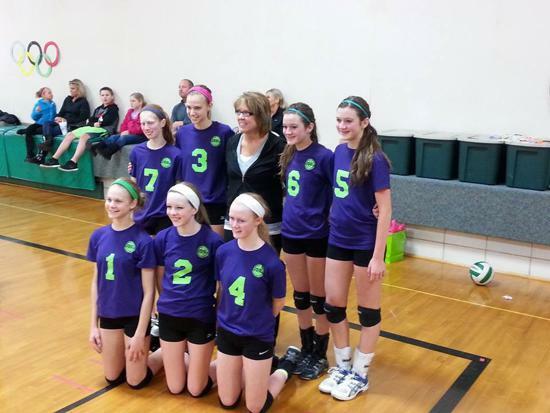 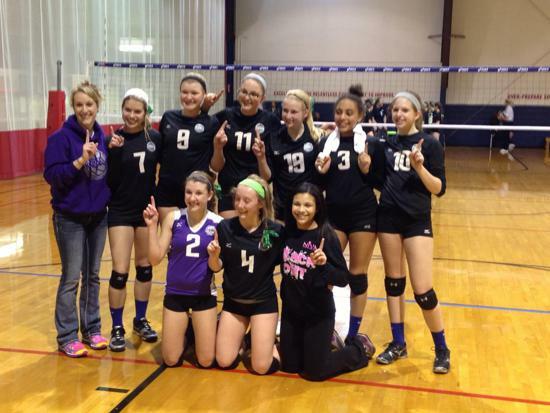 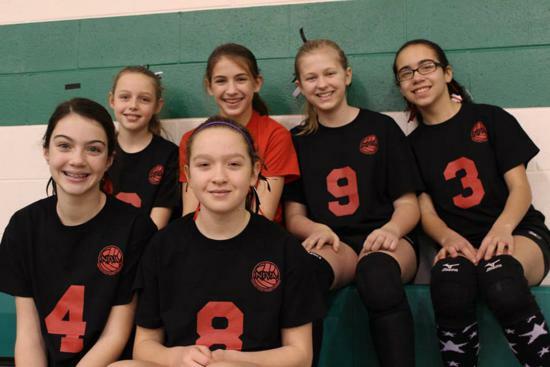 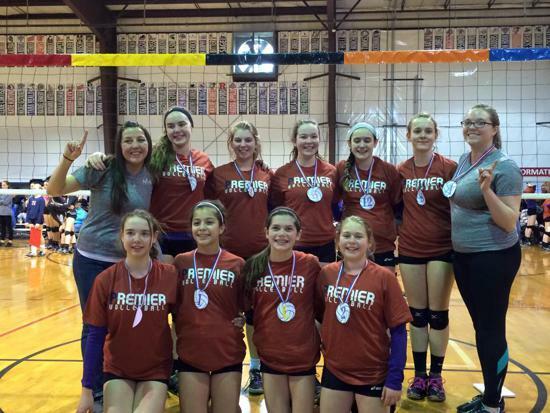 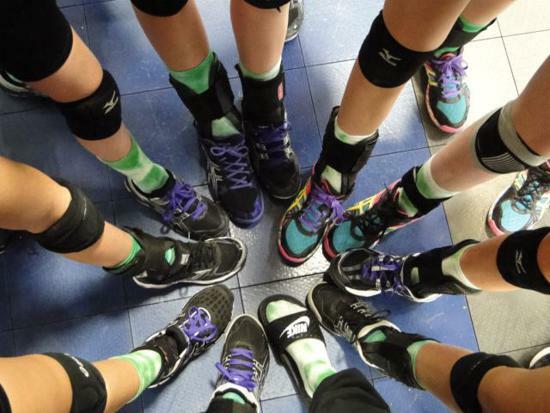 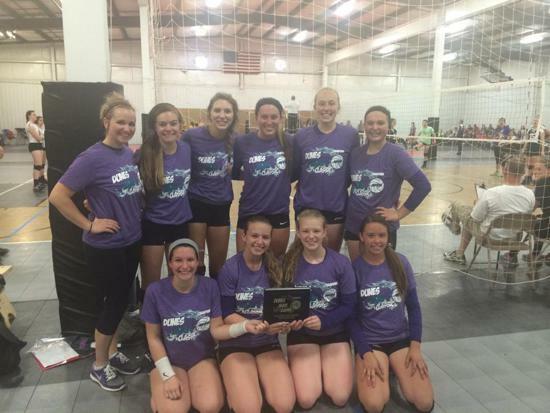 We are a volleyball club designed to train girls (and now boys) in the sport from 3rd-12th grade. 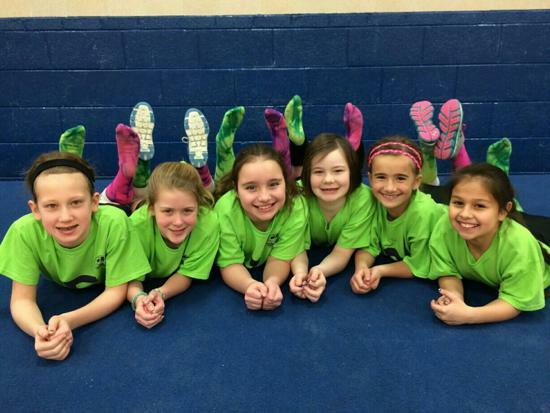 Girls have multiple options/levels of play. 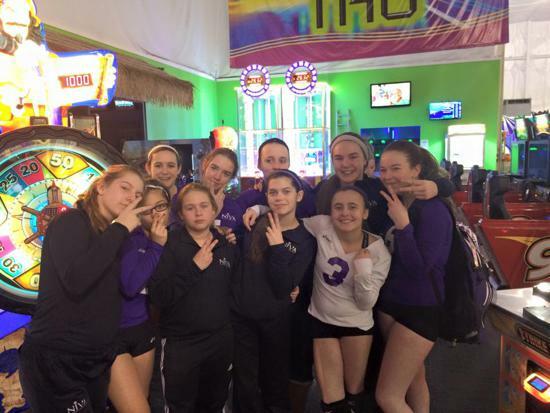 Here are the main bullet points but please read below for a more detailed description of all our levels. 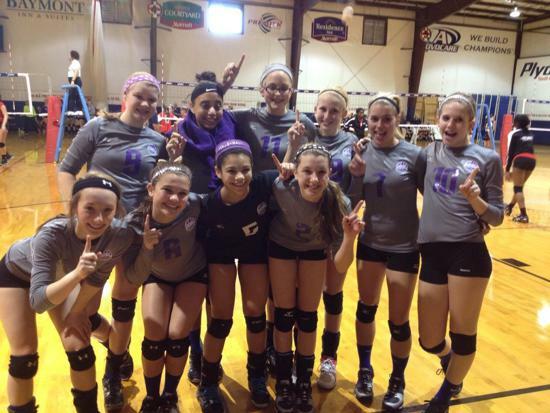 You can also check out our FAQ page for answers to many common questions. 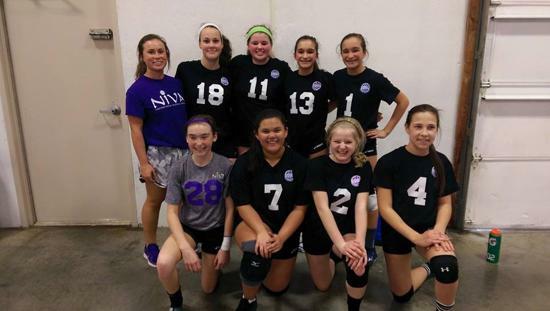 Girls in 3rd-8th grade that do not want to travel play on our feeder teams. 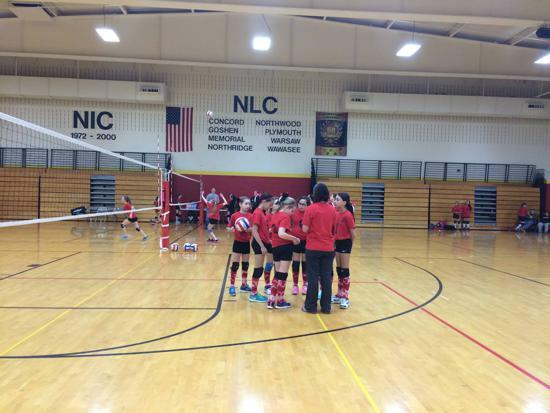 These are set up so that each high school coach runs their own program under the NIVA umbrella. 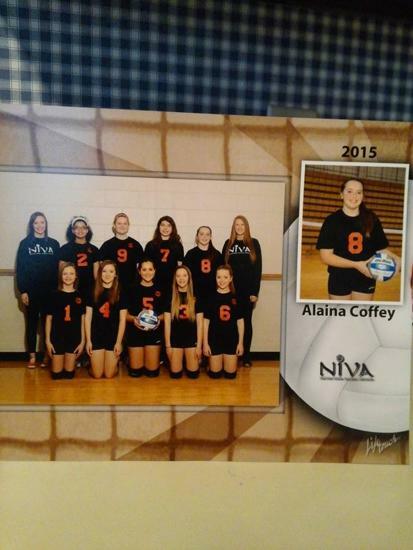 Girls will play for the feeder program of the eventual high school they will attend. 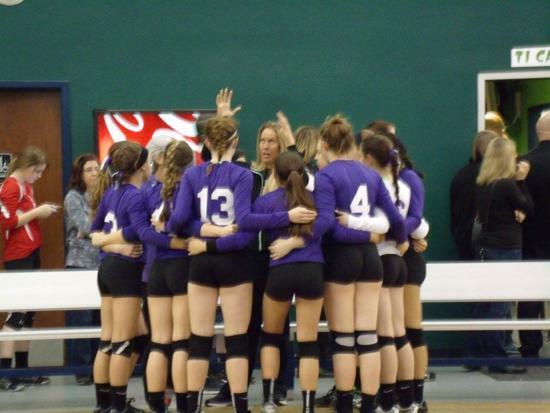 The feeder head (usually the high school coach) picks the coaches, practice schedules and type of training. 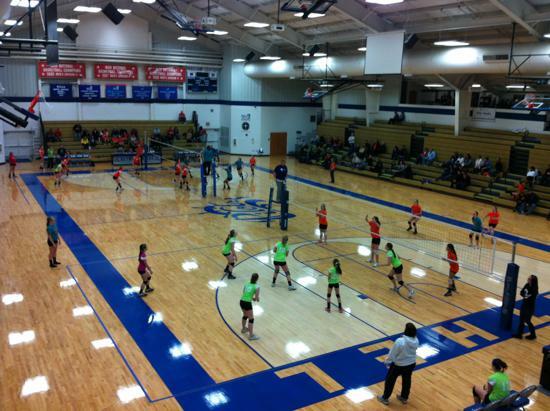 These teams practice 1x per week (sometimes 2 if your coaches have the time and gym space). 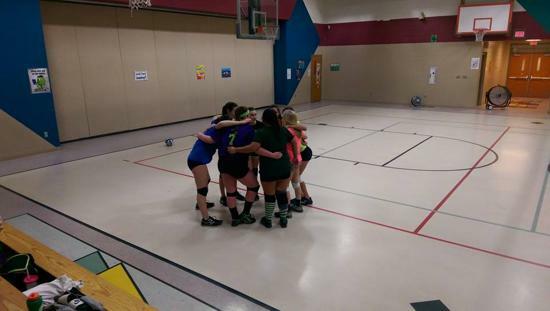 They then play 6 local tournaments on Sundays from January-March (dates and info CLICK HERE). 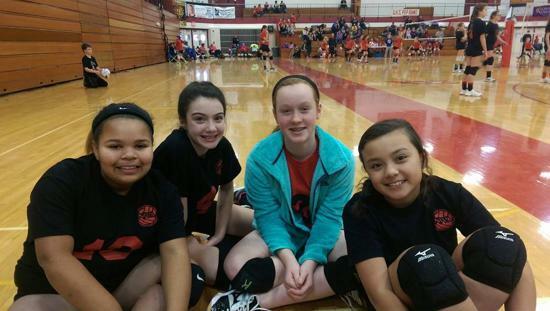 These tournaments are held at area schools...Northridge, Elkhart Memorial, Elkhart Central, Goshen, etc. 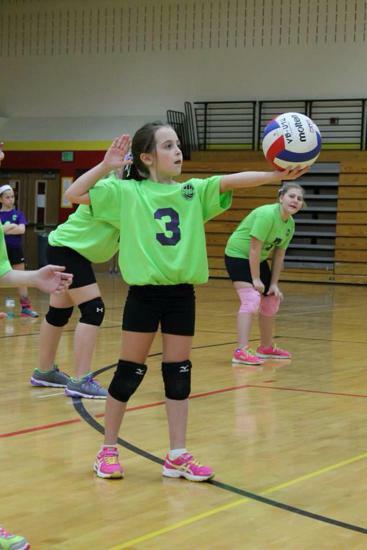 Each feeder program sets their own informational meeting dates and tryout dates. 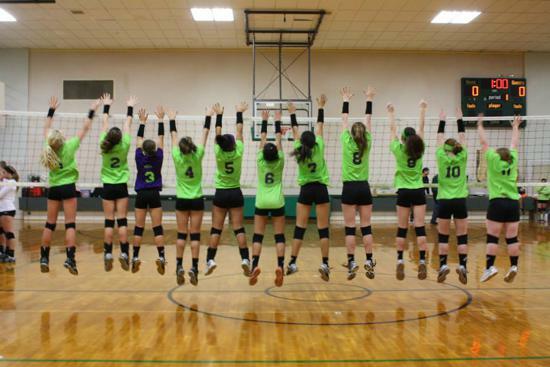 As soon as we get those from the high school coaches, we will post them under the each feeder teams tab on this website and on facebook. 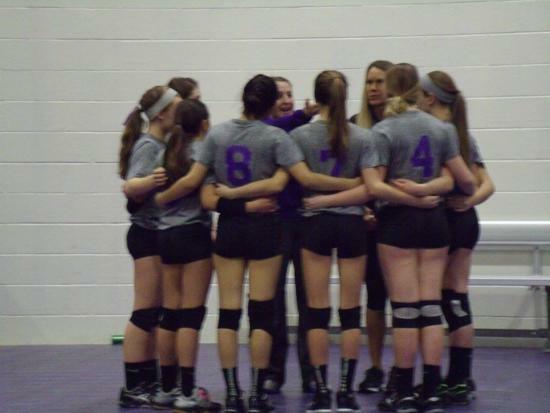 You will only want to attend the meetings/tryouts for your own feeder program/future high school! 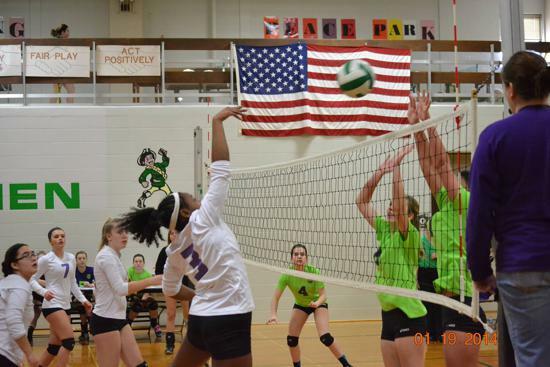 Any players that will go to a high school that does not have a high school coach involved will play for our Independent Feeder (Penn, Mishawaka, Catholic schools, South Bend schools, etc.). 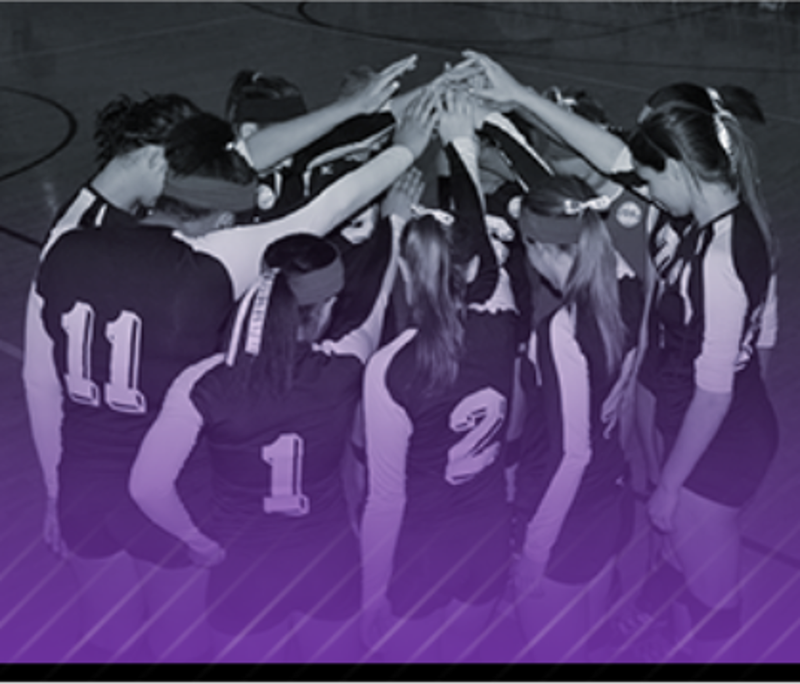 We have coaches from all of those schools involved, just not one high school runs the division so we combine the players on teams. 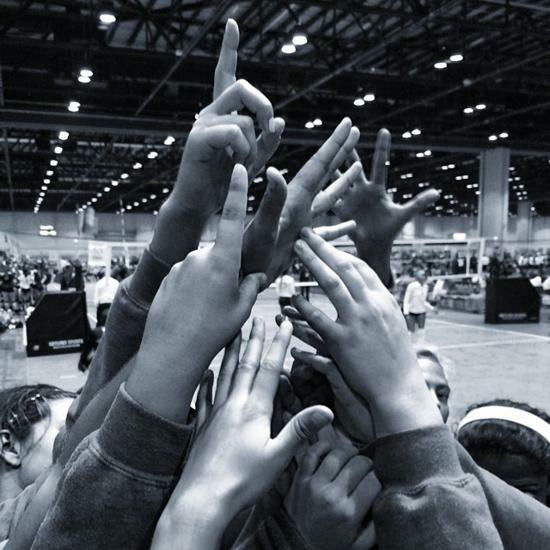 Girls in 9th-12th grade that want to play non-travel play in this division. 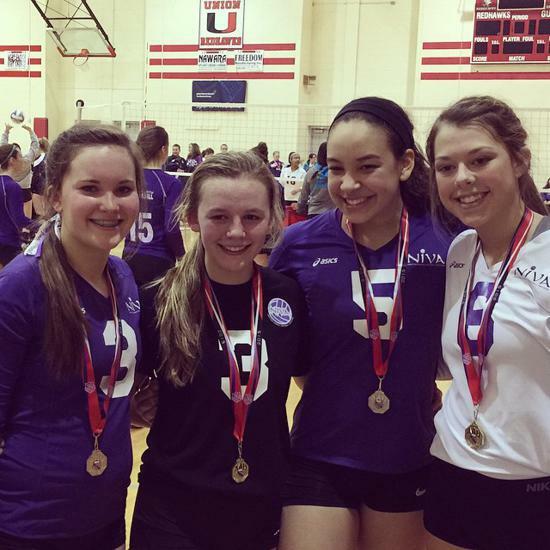 Once in high school, girls are NOT allowed to play for their own high school coaches or with more than 3 players from their high school team on a club team. 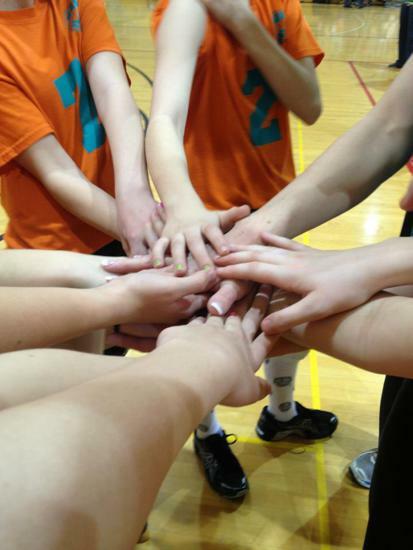 We have this division to combine players and create teams. 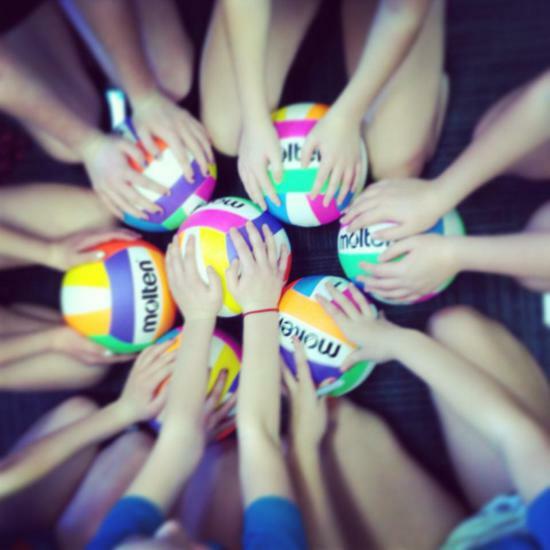 These teams practice 1x a week...on Sundays only when they don't play (so we don't interfere with other activities/sports). 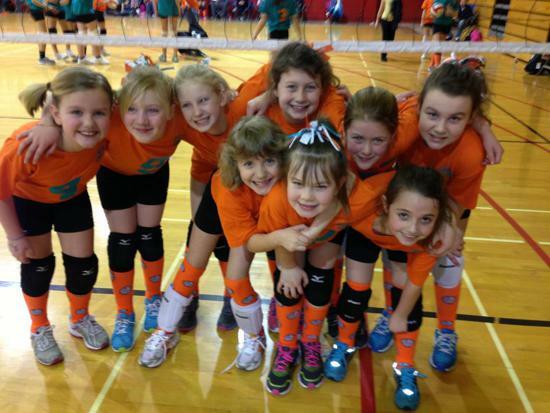 They play 6 local Sundays from January-March (dates under the power league tab). 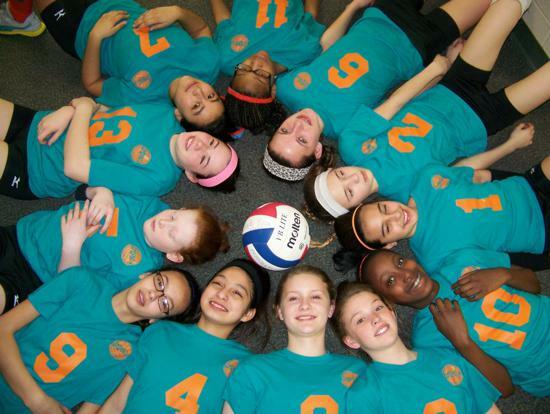 Click HERE to see more information, including tryout dates and the information meeting! 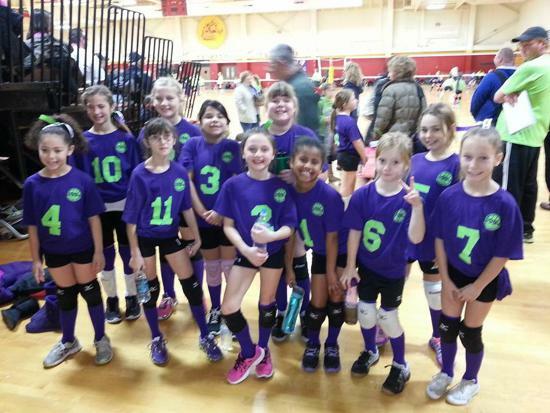 This program is for girls and families that want to compete at an elite level and dedicate more time (and money) to the sport. 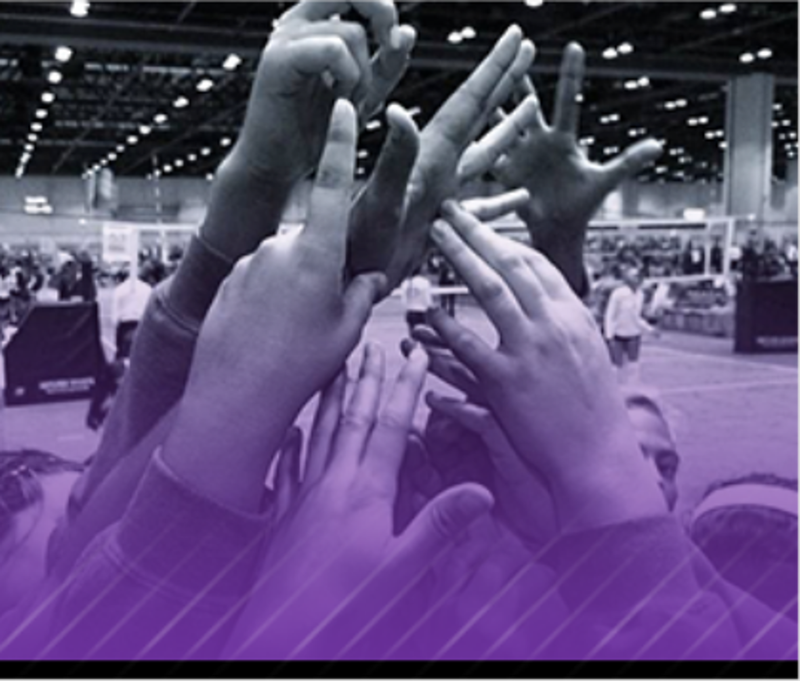 Players looking to play in college usually choose this division for the level of coaching and competition as well as the exposure to college coaches. 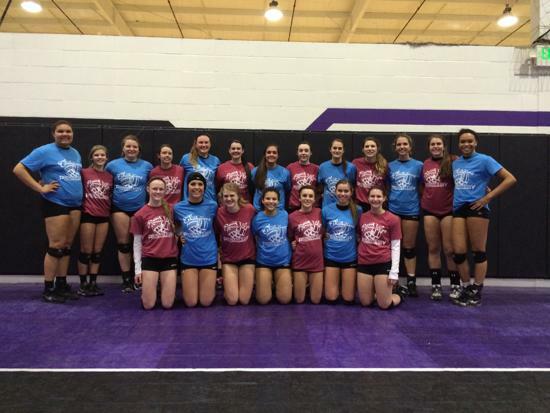 Girls on these teams practice 3x a week at various schools (usually in Penn and Elkhart district schools). 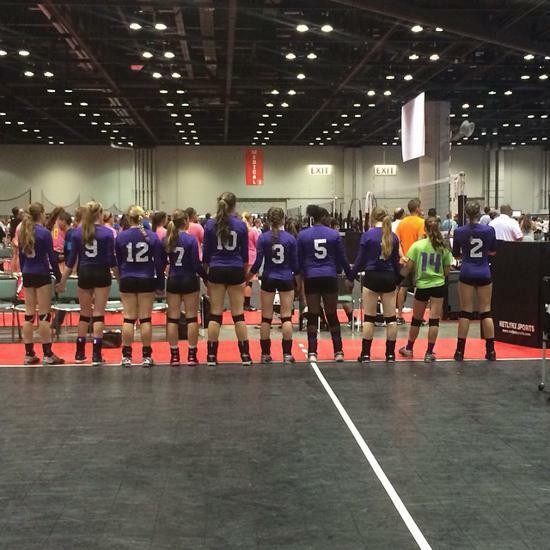 Each team picks their own schedule at their first team meeting but you can plan on 2 out of town tournaments a month. 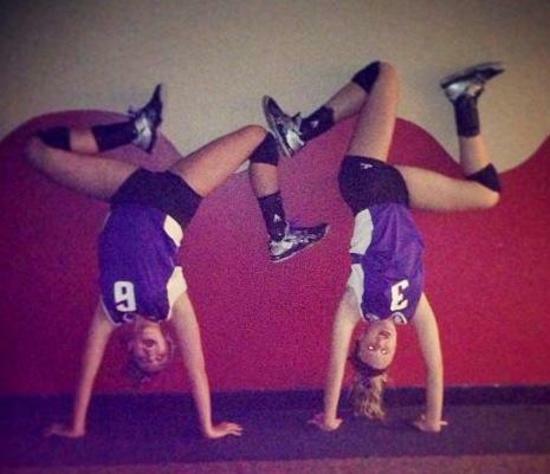 These usually require hotel stays Friday and Saturday evening. 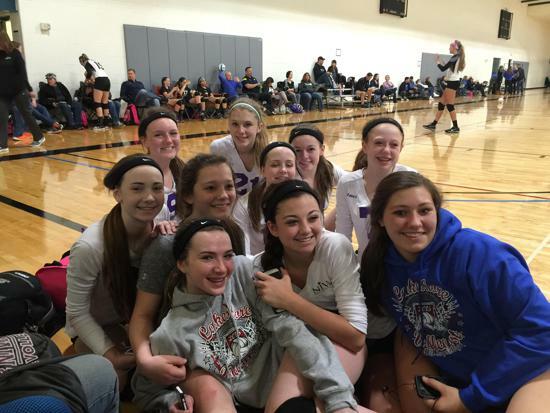 We do have group blocks for hotels but families are allowed to stay wherever they want at these tournaments...with family, other hotels, etc. 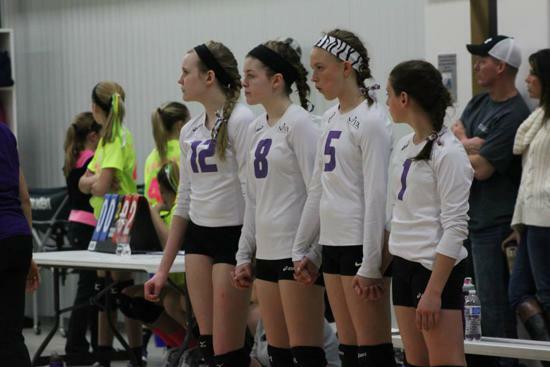 We do NOT require the girls stay together. 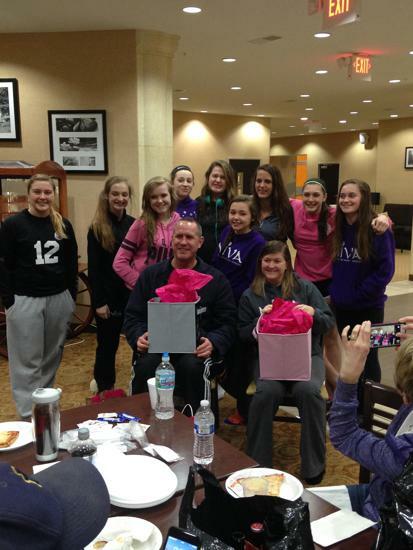 Families are responsible for the cost of getting there, hotel and food at the tournament on their own. 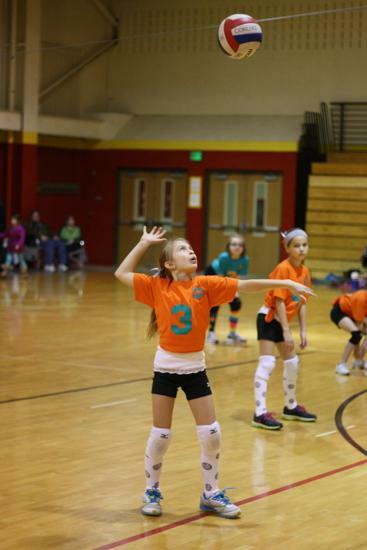 Limited travel teams start in December and run through the week before spring break. 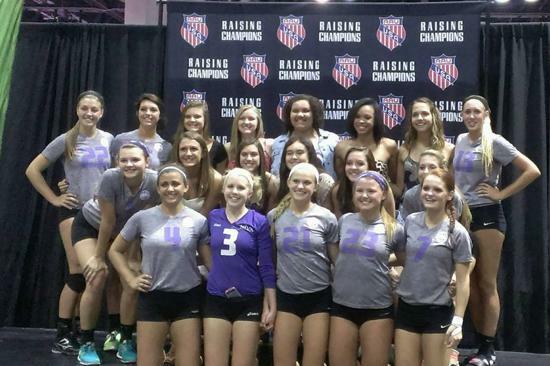 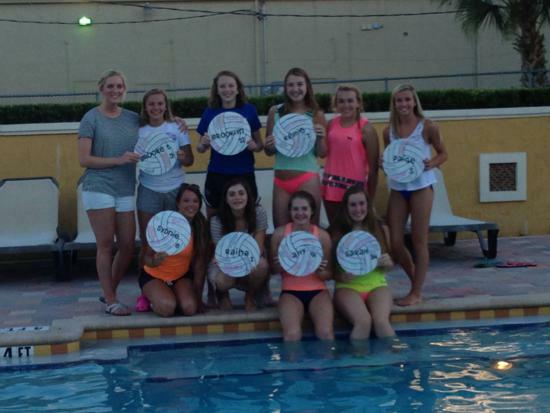 Full travel teams start in December and run through the end of June, with the final tournament being nationals in Orlando, FL. 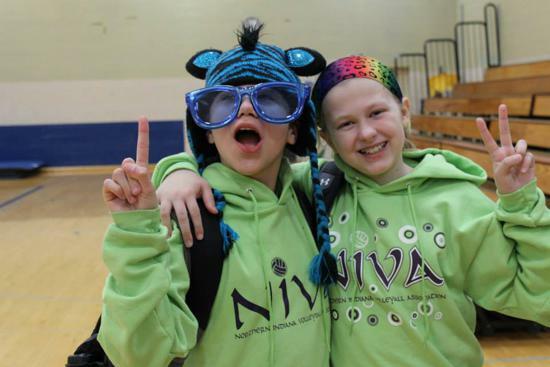 Take a look at photos of our awesome NIVA family over the years!